Paul Banks returns moniker-less with his second full-length solo album simply titled Banks. The album is an obvious declaration of self as Paul Banks steps out from behind his alter-ego Julien Plenti for the first time since he began performing under that name at the age of seventeen. 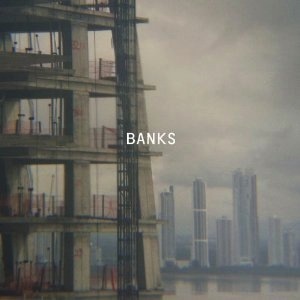 Banks continues to artistically distinguish himself from his more well-known identity as Interpol‘s frontman and also surpasses his own effort on his debut solo album Julian Plenti Is… Skyscraper pushing himself to a more polished and refined sound.